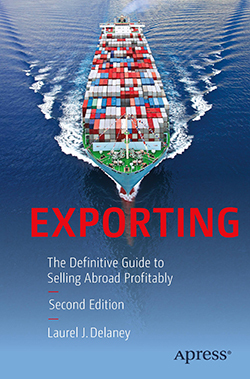 In my Exporting: The Definitive Guide to Selling Abroad Profitably, I list a plethora of resources to help you grow your business across borders. 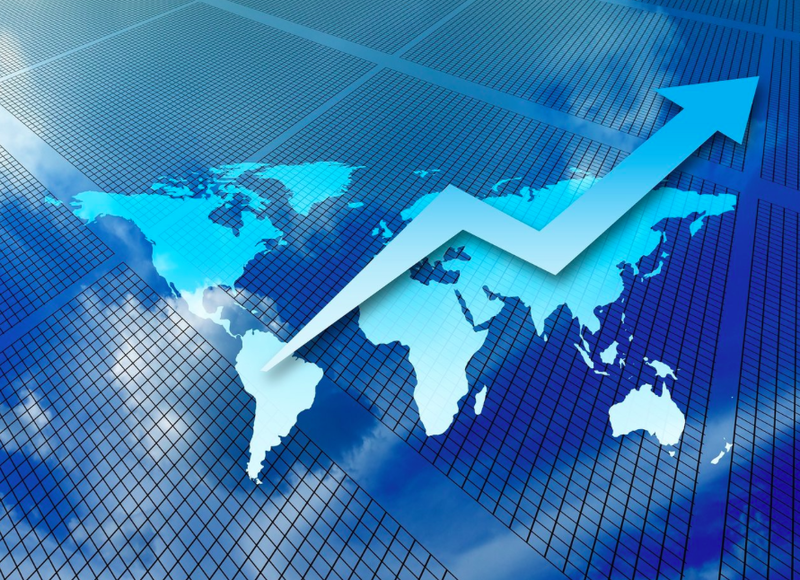 Here are a few additional resources and tools offered by organizations to provide advice and insight as well as statistics on international exporting. Produced by the US Census Bureau, Foreign Trade (http://www.census.gov/foreign-trade/) is responsible for issuing regulations governing the reporting of all export shipments from the United States. It is the official source for US export and import statistics. If you’re searching for import or export statistics, information on export regulations, commodity classifications, or a host of other trade-related topics, this is the place to get the information you need. The Export Practitioner (http://www.exportprac.com/) is a monthly magazine devoted to providing news and analysis about the export-licensing requirements and the law-enforcement activities of the commerce, state, and treasury departments. The information provided in the advance reports help you better understand an issue and, at the same time, avoid costly legal troubles. The Doing Business site, run by the International Finance Corporation and the World Bank, ranks economies on their ease of doing business, on a scale from 1 to 185 (http://www.doingbusiness.org/rankings). A high ranking on the Ease of Doing Business Index means the regulatory environment is more conducive to the starting and operation of a local firm. The index provides a bird’s-eye view on the potential of exporting to a given economy, too. The World Factbook (https://www.cia.gov/library/publications/the-world-factbook/) is a reference guide produced by the Central Intelligence Agency that provides detailed information on history, people, government, economy, geography, communications, transportation, military, and transnational issues for 267 world entities. Produced by the United States Census Bureau of the US Department of Commerce, the US and World Population Clock (http://www.census.gov/popclock/) is a continuously updated population estimate based on earlier census figures, which serves as the leading source of quality data about the nation’s people and economy. The World Bank Atlas Method (http://data.worldbank.org/about/country-classifications/world-bank-atlas-method) uses the Atlas conversion factor to minimize exchange-rate fluctuations in the cross-country comparison of national incomes. Euromonitor International (http://www.euromonitor.com/usa) provides market research, business intelligence reports, and on data in strategy research on consumer markets. The eAtlas of Global Development (http://www.app.collinsindicate.com/worldbankatlas-global/en-us), produced by the World Bank, is a sophisticated online interactive tool that maps and graphs more than 175 indicators from the World Bank’s development database. It allows users to easily and quickly transform data into customized visual comparisons across time, countries, and regions. The International Trade Statistics Yearbook (http://comtrade.un.org/pb/) is a multivolume publication produced by the United Nations Statistics Division and the Department of Economic and Social Affairs that is featured on the International Merchandise Trade Statistics Web site. The yearbook provides information on the world trade of individual commodities in 2012 and features world-trade tables covering trade values and indices. A US Department of Commerce affiliate, the Bureau of Economic Analysis (BEA; http://www.bea.gov) promotes a better understanding of the US economy by providing timely, relevant, and accurate economic accounts data in an objective and cost-effective manner. The bureau’s goal is be the world’s most respected producer of economic accounts. There are also binational groups that will put you in touch with citizens of a country where you’d like to do business. You can search the Internet for the local branches. NAJAS (National Association of Japan-American Societies; http://www.us-japan.org/); the US-China Business Council (https://www.uschina.org/); and the US-India Business Council (http://www.usibc.com/), for example, all promote bilateral trade between the United States and the respective countries and also provide a stimulating social forum for people with common interests. Check with your state to see if it has a foreign-relations or export council. Organizations like these usually assemble at least once a month, offering a forum for discussion about how to facilitate better international relations and expand trade. Contacts made through business colleagues and associations can often also prove invaluable to exporters. Many states have associations that focus strictly on promoting world trade. Check with your local chamber of commerce to see which of these associations have chapters in your area and sit in on a meeting—and then sign up. ©Laurel J. Delaney. All rights reserved. Publisher: Apress, 2016. The above is an excerpt from: Exporting: The Definitive Guide to Selling Abroad Profitably.